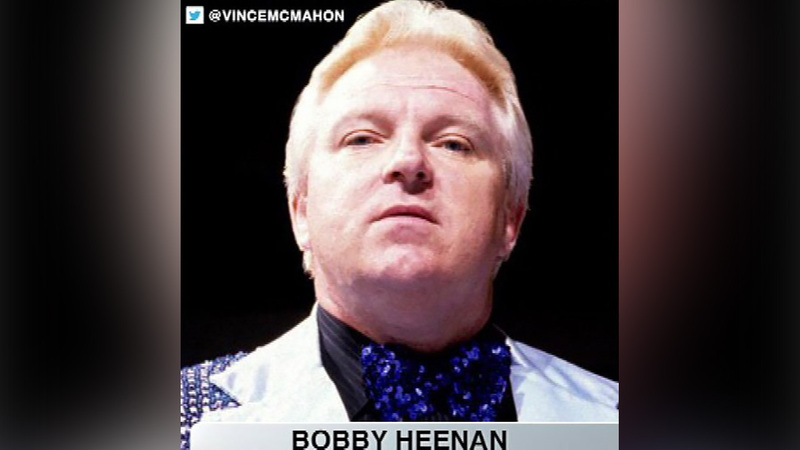 CHICAGO -- Legendary wrestling manager Bobby "The Brain" Heenan has died. Heenan was born in Chicago, where he started his wrestling career. He made his WWF debut in 1984 as Jesse Ventura's manager and later worked for Andre the Giant and dozens of other iconic wreslters. A cause of death has not been announced. Heenan was 73 years old.